Electronic cigarettes have have increased enormously in popularity over the past couple of years mainly due to the claim that they are healthier or safer for you than smoking regular cigarettes. Harm reduction? People are looking for a viable alternative that not only helps with their nicotine in-take but also the general habit and ritual of smoking. Nicotine replacement patches and gums are ideal for some but for others they just don’t seem to help. On the surface it seems logical that e-cigarettes are less harmful due to their lack of tobacco and the thousands of damaging chemicals that cigarettes contain. Does this mean vaping is safe? You need to ensure the e liquid you use is manufactured to correct standards as at this time there is no real regulation, the e cigarette you use is important but it is the vapour from the e liquid that you absorb. Whilst damage limitation or harm reduction is the most sought after value of vaping as compared with smoking we still need to ensure we take steps to make it as safe as it can be. The Times article, Febuary 15 2016 “Threat to vaping is a backward step for the UK” looks at these issues in conjunction with the new EU rules (Tobacco Product Directive for May 2016) with a refreshingly critical eye. An article in the Guardian also considers similar arguments. Like cigarettes, e-cigarettes or vape pens contain nicotine ensuring that smokers can get their nicotine fix; it’s widely known that nicotine is the addictive force in all cigarettes. E-cigarettes produce vapour instead of smoke which is objectively better for you. Inhaling smoke from burning tobacco can in simple terms encourage the spread of fatal diseases such as cancer and heart disease. Vapour however is far less harmful as it delivers nicotine straight to the lungs with no burning or combustion. One of the main concerns that some officials may have with vaping is the danger of making smoking ‘cool’ again which if true could encourage people, especially teenagers to take up the habit. 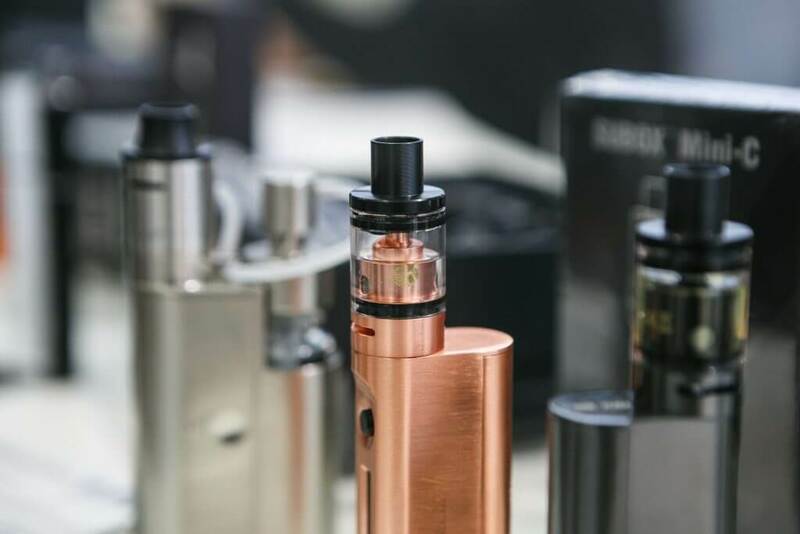 However according to the NHS in a release in August 2015, e-cigarettes have been hailed as the most popular tool in giving up smoking in the UK. Traditional cigarettes require the use of a flame for ignition whereas electronic cigarettes are battery powered therefore remove any danger associated with the combustion of tobacco – vaping involves vaporization of the e liquid. You need to ensure you use tested clean e liquids as they are not as yet fully regulated! In terms of enjoyment, vaping is currently allowed inside the majority of public places meaning that you don’t have to stand outside in the wet and cold to enjoy a smoke. Make sure that you check out our e cig reviews to get the right e cig for your needs. There is a huge variance in the quality of some vaping devices. 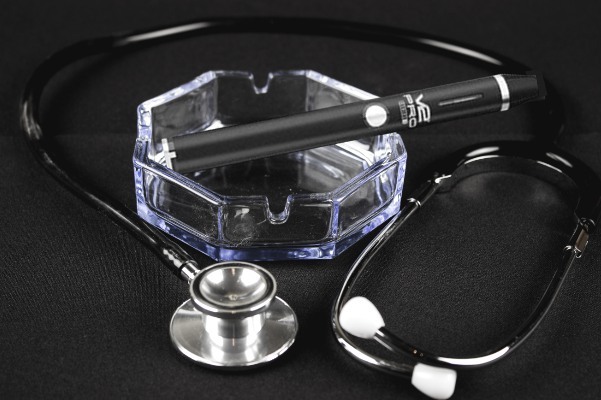 Obviously any form of “smoking” is going to be harmful to your health to some extent when compared to those who do not smoke however numerous studies conducted from sources such as the National Health Service state that e-cigarettes are a far healthier alternative than traditional cigarettes. All the questions being asked about e cigarette health effects should be accompanied by the statement that there is still no evidence vaping is as harmful as smoking! While data on their long-term safety is unavailable, expert opinion is that e-cigarettes are around 95% safer than smoking.